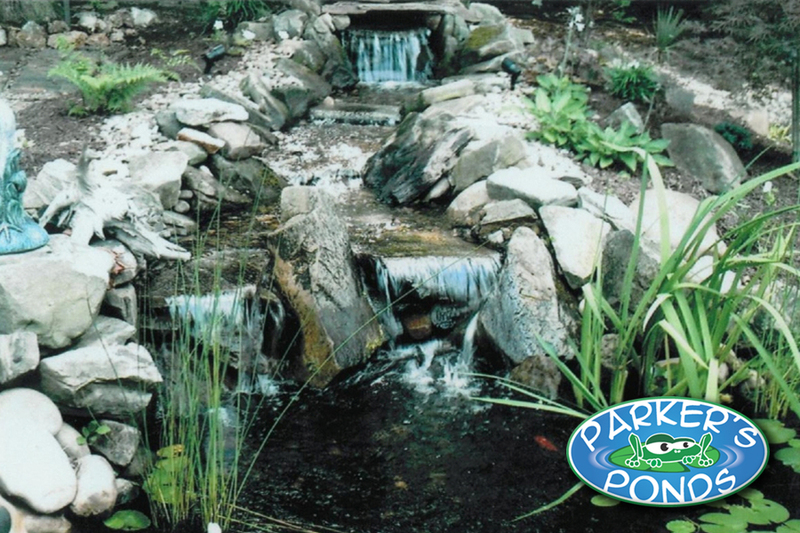 For soothing and luminous waterscape designs, choose Parker’s Ponds to be your source. We create aesthetic environments, suitable for any yard, garden, greenery landscape or walkway, with manmade-to-look-like-nature pieces. Our sculpted water ecosystems add sophistication and allure to any setting and are custom designed to your exact specifications. 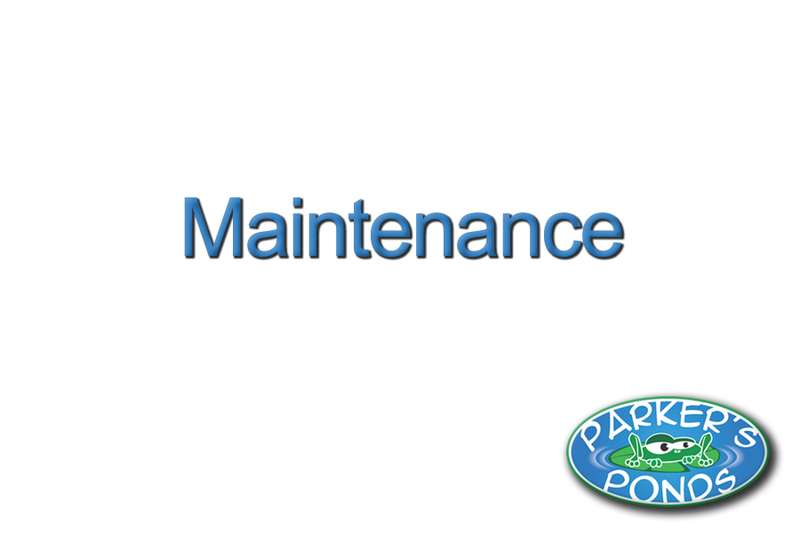 At Parker’s Ponds, we help paint the picture from beginning to end, to plan, install and maintain your place of tranquility, away from the daily routine. Whatever the design, we ensure that the result is both fully functional and aesthetically pleasing. Our ecosystems have multi-level features which foster a living habitat, and a stress-free place for contemplation and rejuvenation. We keep the flow from living space to reflection area natural. Contact us to find out more information on how we can transform an ordinary space into a tropical retreat! Serving West Palm Beach County and surrounding areas. 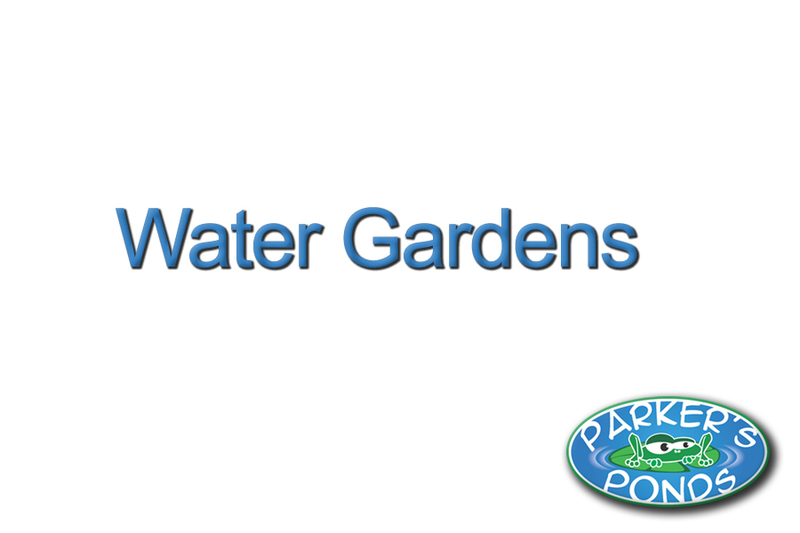 The idea for Parker’s Ponds was originally devised by owner Jason Parker, when he graduated Vincennes University in Southern Indiana in 1998 with a degree in Business Management. Jason began with a vision to transform standard backyards into ethereal habitats with an aesthetic edge. Adding the experience of seasoned professionals who shared his passion, Jason soon embarked on launching his own business. 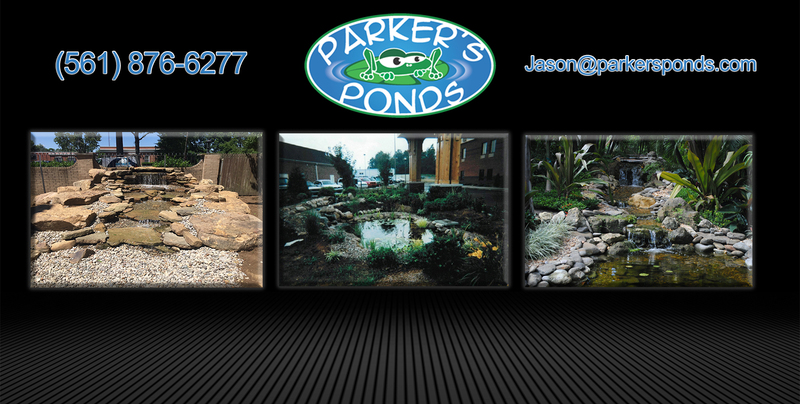 Currently based in Palmyra Indiana, Parker’s Ponds has been in operation for over 16 years, serving southern Indiana, Louisville Kentucky and surrounding areas. Top quality workmanship and precise delivery is our promise to you. 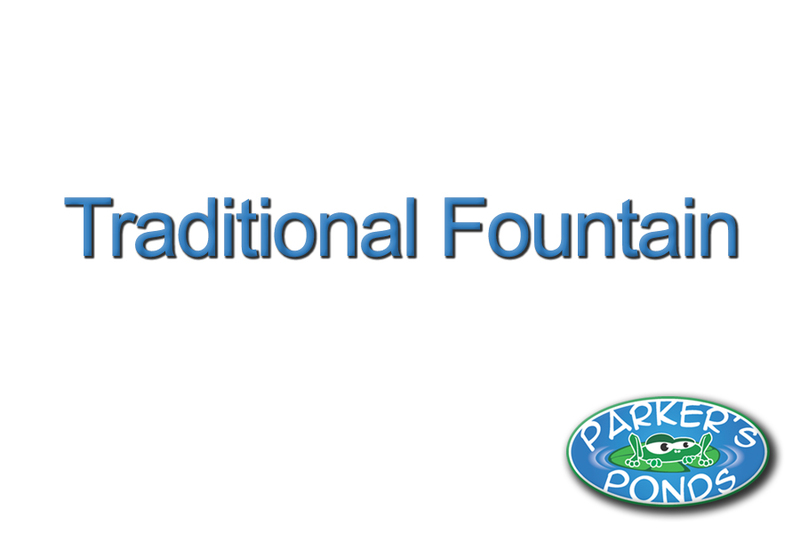 Our sculpted ponds differ from other pond designs because we give undivided attention to our craft-making Mother Nature jealous. 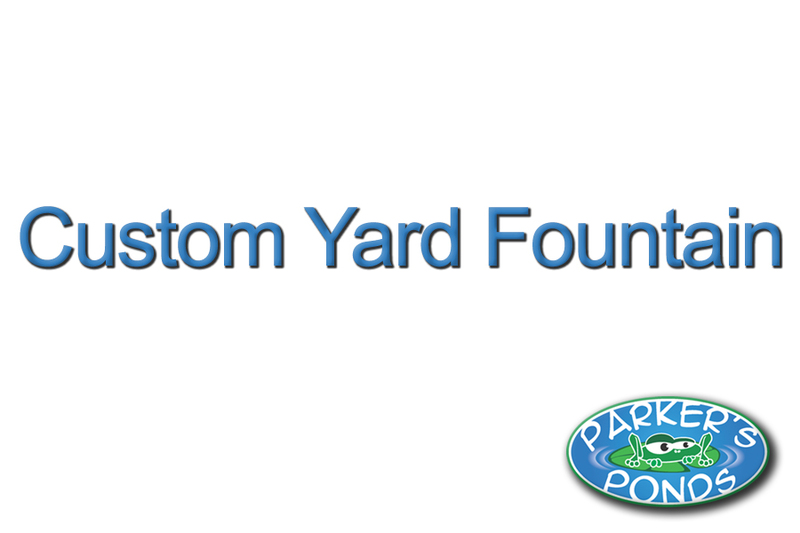 Allow us to enhance your property by bringing paradise straight to your backyard and transform its latent beauty into an oasis! Thank you so much for the work that you and your guys did on our waterfall and dry creek bed. I love them both! I know that you all worked very hard to complete the jobs with excellence. You did a great job! Thank you for a job well done. It was a pleasure working with you! 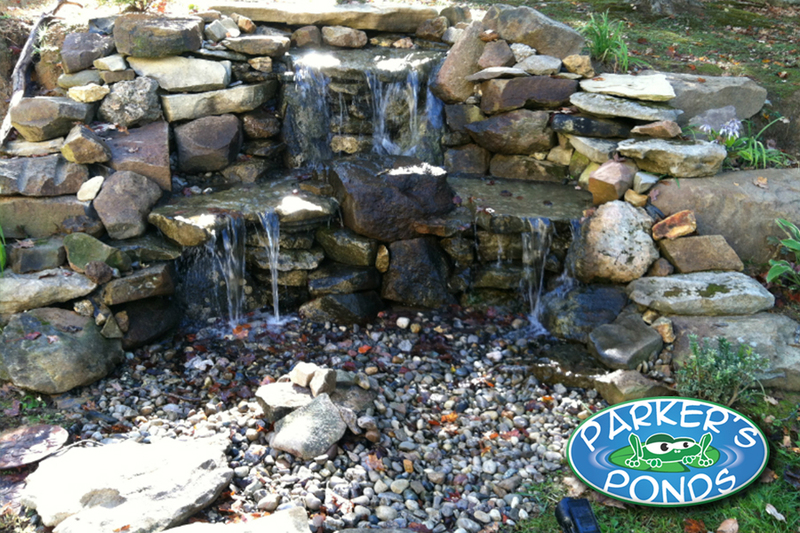 Melinda and I cannot get over the restful and calm space you created for our back yard with the cascading waterfall feature you added to our pond. The splashing water sounds just makes everything a little bit easier to take, as it help us all unwind from our stressful days. And the kids just love the fact that the water “disappears” under the rock bed: they think it’s magic! Thanks for making our back yard an even more attractive and appealing place. Come by and visit anytime! Roger and I have told many friends and neighbors about the wonderful Koi Pond you created for our back yard. The fish are really thriving, and they are quite animated: they love to eat! 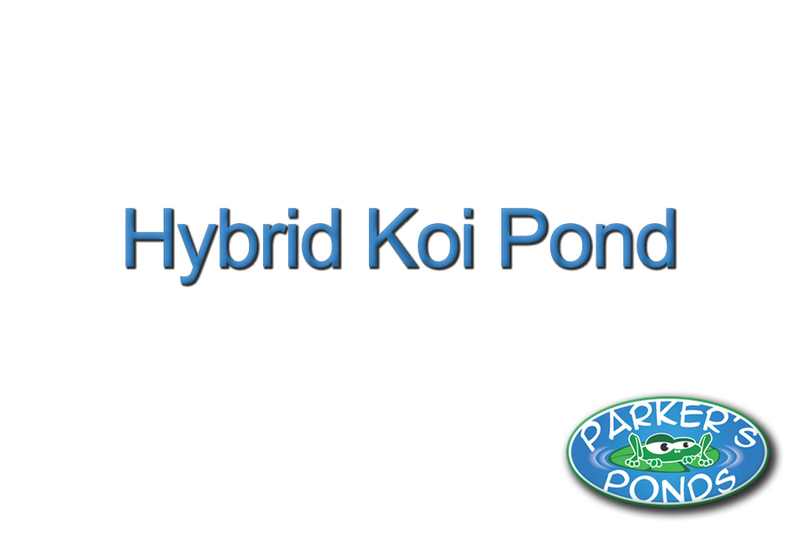 The pond and the Koi are a wonderful addition to our backyard. We have created a deck near the pond so visitors can come and watch the fish in the clear, green water you maintain for us and for them! 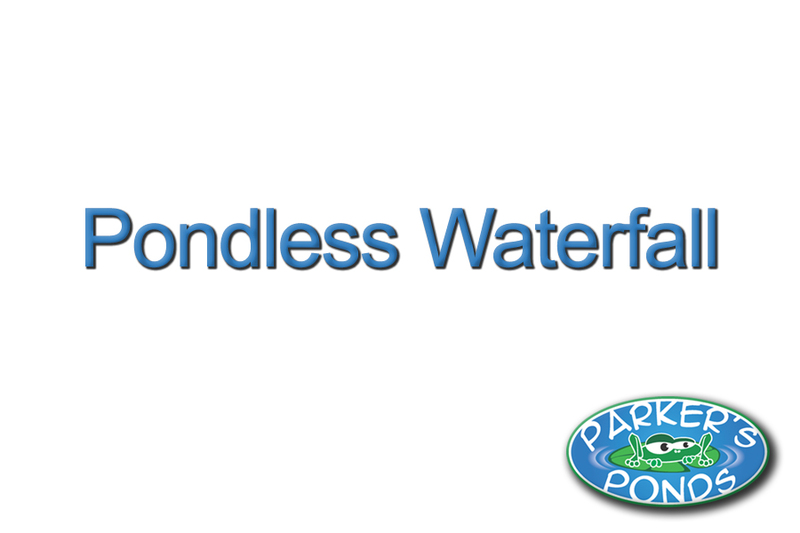 We’re telling everyone about Parker’s Ponds! This past March, my husband and I decided to have a water feature constructed in our back yard. 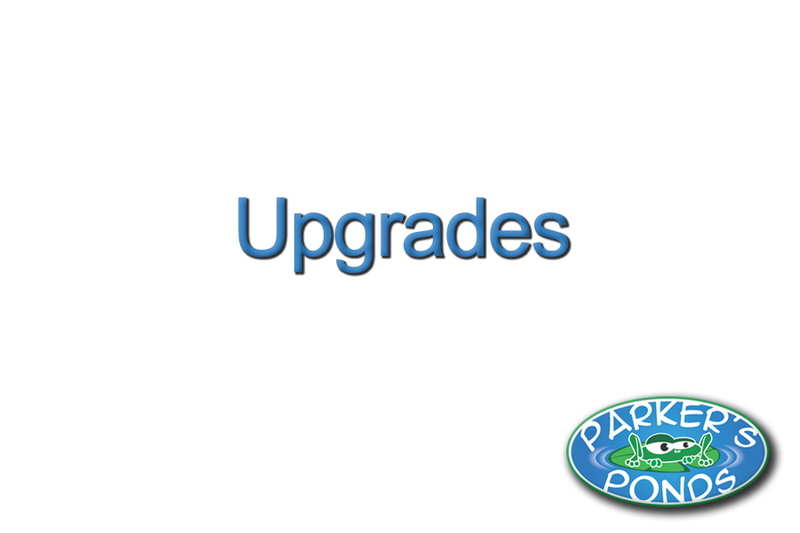 We received a bid from Jason Parker that was affordable and fell within our range, so we engaged Jason for the project. By the end of the first day, we thought we had made a mistake: all we saw was a huge hole and a pile of rocks! Little did we know that this creation would soon become the focal point of our home! Jason’s knowledge and creative ability gave way to a beautiful 11’ x 8’ water pond with a 12’stream falling from a cascading biofalls. Every stone was meticulously placed to wrap around the 16’ deck on the back of our home. As a first experience with water features, we had lots of questions. Jason’s knowledge and expertise made it easy to work with him, and he came back time and again to answer any questions or concerns we had. We can’t express the pleasure we have experienced from the many hours of blissful tranquility we have spent by our beautiful water feature. 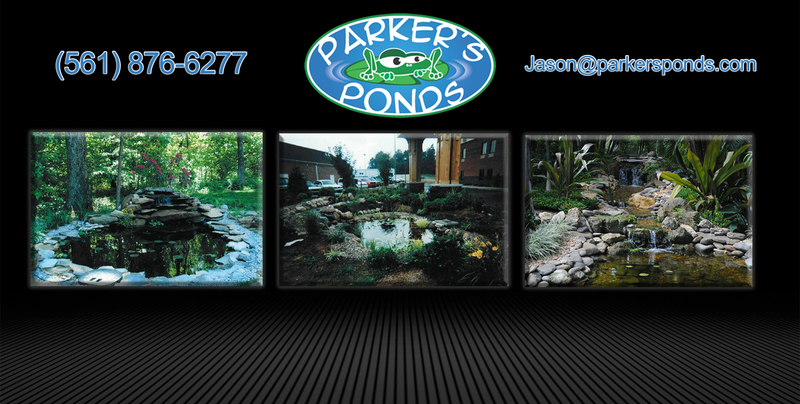 Many thanks to Jason Parker and Parker’s Ponds!